Big Fat Piggy Bank: 50% off Payless Good for 2 days ONLY! 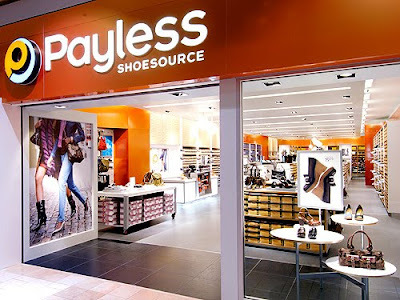 50% off Payless Good for 2 days ONLY! and tomorrow ONLY. Click HERE to get your coupon. It's good off of your entire order! Thanks Oprah.